For many American veterans, the war in Vietnam is an on-going story. A surprising number have chosen a path that has taken them back to Southeast Asia on a quest to help and to heal the people whose lives were devastated by the war. Here are some of their stories. Ray Wilkinson as a Marine, left, and in Dong Ha, Vietnam. 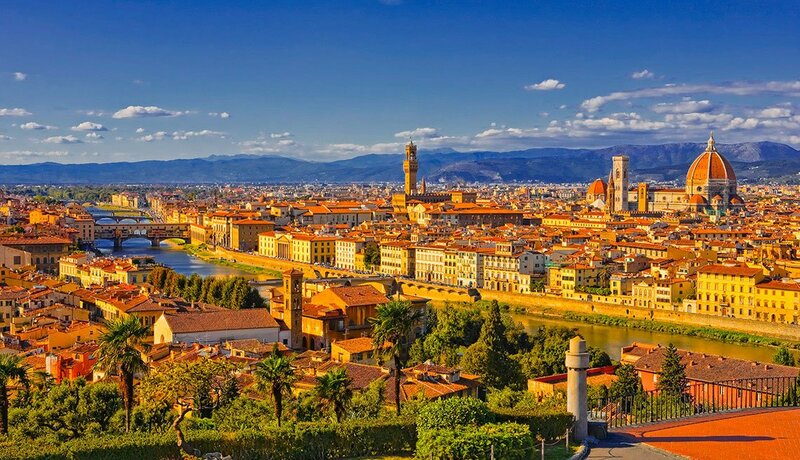 Three years ago, Ray Wilkinson, 70 years old and looking to cap an adventurous life by doing volunteer work overseas, asked the Global Community Service Foundation if it had a spot where he could be useful. When the group offered him a posting as a teacher in “a small obscure town called Dong Ha” in Vietnam, Wilkinson knew fate had found him. That was the village where he had landed as a U.S. Marine Corps combat correspondent half a century earlier. Last year he became a full-time volunteer English teacher at the Le Quy Don high school for gifted students in Dong Ha. Wilkinson acknowledges that “the thought of standing up every day in front of a classroom of teenagers was rather terrifying.” But now he enjoys teaching. “These kids definitely keep me younger,” he says. Wilkinson’s life after his tour of duty has been full of excitement. He stayed in Vietnam as a correspondent for UPI. That led to postings in Cairo, Paris, Beirut, Nairobi and Beijing. He globe-trotted with Newsweek for a dozen years, covering the biggest international stories. From 1993 to 2006 he was a spokesman for the United Nations High Commissioner for Refugees, traveling to places like war-torn Africa. He then spent another seven years with a large Japanese development organization. Francis J. 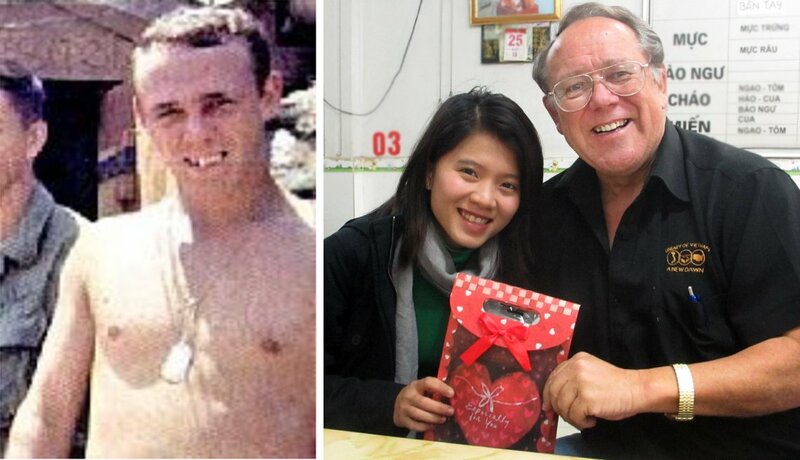 “Chuck” Theusch in 1970, and with a Vietnamese friend in Hanoi on Christmas in 2012. A trip to the notorious village of My Lai 30 years after he had served in Vietnam changed Chuck Theusch’s life forever. 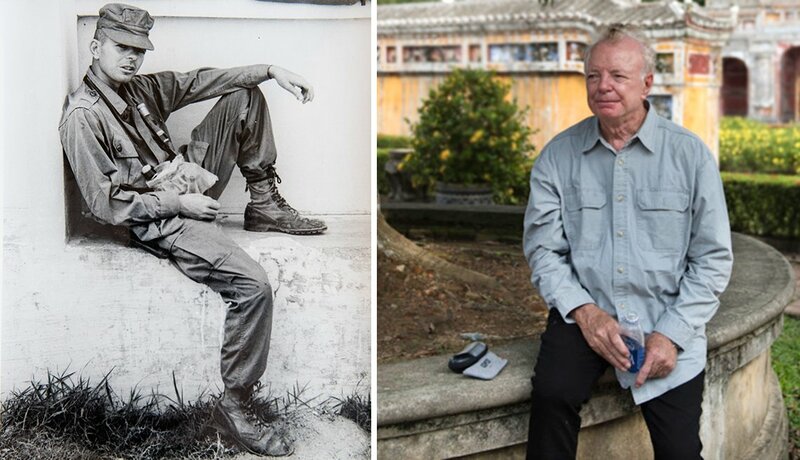 Theusch, 66, arrived in Vietnam as a young soldier a year after the 1968 My Lai Massacre. But he felt drawn there when he returned to Vietnam in 1999, as part of his personal effort to come to terms with the war. At a memorial to the massacre, he was given a tour by a Vietnamese woman named Tran Anh Thu. From Tran he sensed “a burning hatred” toward him, “just as an American.” He soon learned why: Some of her family members had lived in the village and were killed during the rampage, in which American soldiers had shot civilians. “It was monsoon season, and we were the only ones there,” Theusch recalls about his visit. Over the course of the day, he learned the details of her family’s story. And she came to see him as a man sincerely interested in helping the Vietnamese. From that initial visit to Vietnam, and his talk with Tran, Theusch became inspired to build libraries throughout the country. He has returned to Vietnam more than 40 times and has overseen the construction of more than 30 learning centers and libraries in Vietnam, Laos and Cambodia—including the first library ever in My Lai’s province, which opened in October 2001. His Library of Vietnam project, with each new facility costing up to $60,000, is ongoing. It has made him many friends in Vietnam over the past 16 years. But the one who matters most to him is his former My Lai tour guide, Tran Anh Thu. Her initial animosity has turned to affection. They have become like family to each other. In fact, when the woman who once hated Americans for what happened during one of the war’s darkest chapters had a son, she chose Theusch to be the boy’s godfather. 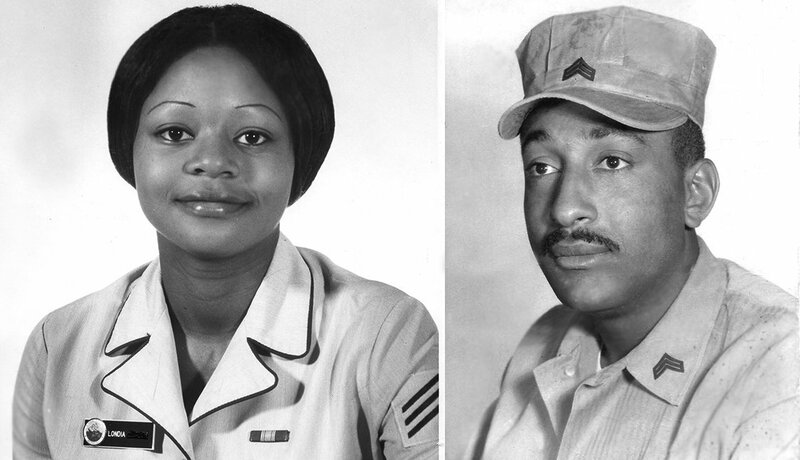 Londia Granger Wright in 1976, and husband George Wright in 1960, before his Vietnam duty. In March 2005, Londia Granger Wright attended a library dedication in the Gio Linh district of Vietnam. The ceremony honored her late husband, George, a Marine sergeant major who had been wounded in the same area during his third tour of duty, receiving two Purple Hearts and a Bronze Star with a “V” for valor. George Wright had passed away in 2004. His wife was proud to attend on his behalf, in a country that had touched both of their lives. She had joined the Navy in the 1970s. “A recruiter came to my school in St. Louis and pitched the slogan, ‘Join the Navy and see the world,’ so I did,” says Wright, 62. She became a chaplain’s assistant and was involved with helping Vietnamese refugees fleeing after the South fell to communism. The children of Vietnam made the most vivid impression on her. “When our van drove past the tall wooden gates that opened into the compound, the children were lined up perfectly in uniforms to greet us,” she says. “They were honored that American visitors came to see them, but I was honored to get a chance to meet them, listen to them through an interpreter explain their education system and life behind the gates.” Since that visit, she has sponsored an orphan each of the past 11 years, and has assisted Vietnamese youths. She has helped one young woman get an education and assisted financially with her high school expenses and college entrance fees. “George and I believed that the only way to heal broken relationships is to work for reconciliation,” she says. 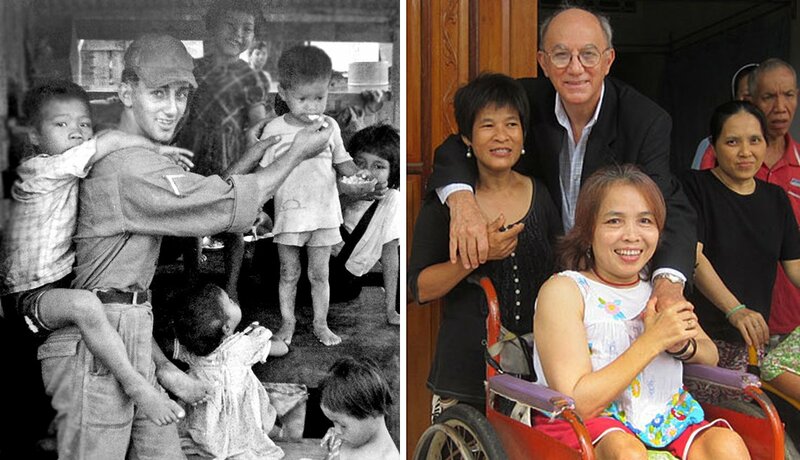 Billy Terrell at the Mang Lang orphanage in 1966, and at the same orphanage in 2013. In 2008, Billy Terrell put the power of the internet to work to solve some long-lingering questions left over from his days as a 21-year-old Army specialist in Vietnam. During his Vietnam tour, one of his friends, Lt. John Scheer, had befriended two nuns operating an orphanage called Mang Lang. The women had originally approached Scheer begging for contaminated food that the Army was discarding. Scheer began collecting money from the soldiers at the Tuy Hoa base, and passing it along to the orphans. Eventually, enough was raised to build a new shelter for them. Terrell had been one of the enthusiastic donors to the fund. He helped feed young children and taught some older boys to play baseball. But when he returned to the States in June 1967, he locked old memories away. “The need to put all this behind me was so intense that even the fond recollections of the orphanage lay dormant,” he says. After the fall of South Vietnam, the communist government shut the orphanage, burning the books and forcing all boys 12 and over to work in the rice paddies. The nuns were left alone. Years passed, and eventually the orphanage was allowed to reopen. In 2008, Terrell’s curiosity led him online, and to his astonishment, he found the orphanage’s site. In November 2013, he returned, and was able to reunite with a nun he remembered as a young woman in 1967. He has raised money to help the children. Max Lund today, and Max Lund Army officer, Vietnam. 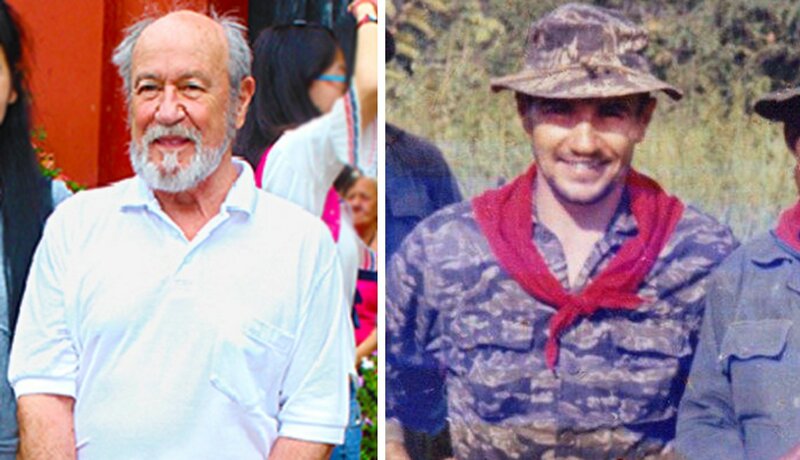 At age 75, Max Lund is still applying lessons in Southeast Asia he first learned as an Army officer in Vietnam half a century ago. Lund is now president of Cambodia Corps, a program originally set up by retired Green Beret Tommy Daniels to help educate and train people in the country’s northeast provinces. The men saw the program as a “force multiplier,” a Special Forces idea that a small group could have an impact out of proportion to its size. “If we can educate a teacher or a nurse, their impact multiplies,” he says. Many of the people Lund works with are Montagnards, an ethnically distinct minority he first encountered in Vietnam in the country’s Central Highlands, where he was assigned as part of the Phoenix Program to blunt the incursion of the Viet Cong. For more than a decade, Daniels has been licensed by the Cambodian government to provide education to Montagnard young people and other disadvantaged youth in the nation’s northeast provinces, where many had fled to escape repression in Vietnam. What had begun in 2003 as a project to help minority students attend high school has evolved into a scholarship program to send high school students to college. In one province, recent graduates include teachers, a nurse and a midwife who cooperates with Khmer medical staffers. Others work as a veterinary technician and a business graduate with a company specializing in microloans to subsistence farmers. Others who served in Vietnam have joined the program. “We’re a conduit for veterans trying to do something,” Lund says. Dr. 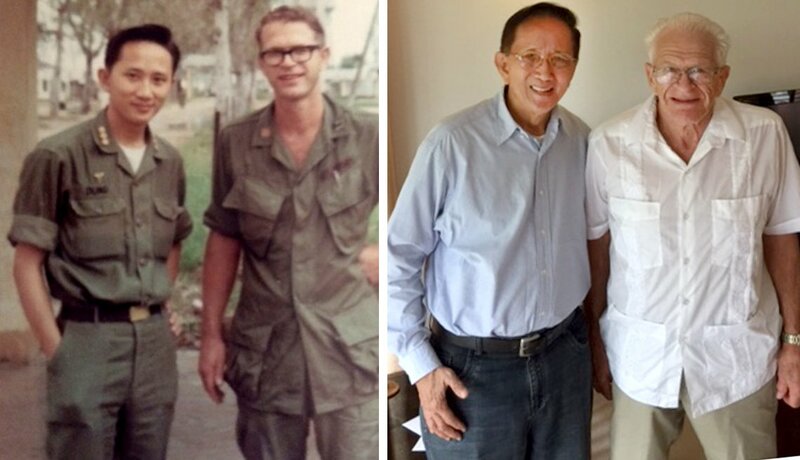 Le Ngoc Dung and Lyle Wacaser Vietnam 1967, and Dr. Dung and Lyle Wacaser today. As his 84th birthday neared, neurosurgeon Lyle Wacaser knew how he wanted to celebrate: “For my birthday present, I wanted to go see Dr. Dung,” he says. That would be Le Ngoc Dung, whom he first met in Vietnam during his tour of duty there in 1967 to 1968. Dung was then a general surgeon working with the South Vietnamese army and Wacaser a newly minted major serving in the U.S. Army Medical Corps. The two formed a permanent friendship, and during the ferocious battles of Tet, they treated American and Vietnamese casualties, racing back and forth between their two hospitals. After the fall of South Vietnam, Dung was put in a professional backwater, forced to work in a nonmedical capacity. But eventually the Vietnamese government felt his skills as a doctor were too valuable to waste. He was given a top job at the Da Nang General Hospital. Americans have helped him raise millions of dollars to upgrade the hospital. Wacaser has returned to Vietnam five times since he served there to help Dung. The first time was in 1973, during a visit to Tokyo for a medical conference. He boarded a plane to Saigon and carried 50 pounds of needed medical instruments to Dung. His next visit was in the late 1990s. He brought more surgical tools and books on neurosurgery. The visits continued, and the friendship grew. “It was just two men bonding in wartime and maintaining a lifelong friendship, which both have fostered until the present,” says Constance Kayser, Wacaser’s wife of 29 years. The Wacasers also sponsored Dung’s brother after he fled Vietnam and wound up in a refugee camp in Arkansas. 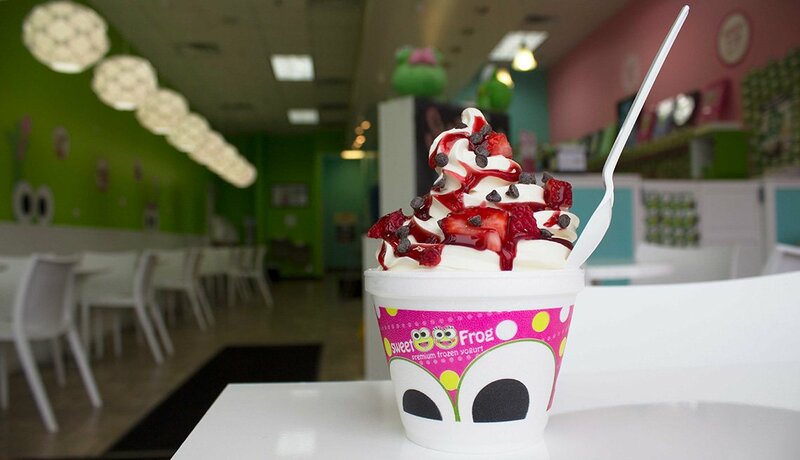 He later opened two stores in California. As for his humanitarian efforts in a land where he once was a soldier, Wacaser sees nothing unusual about it. “There are a lot of veterans out there who cared about the outcome of what they did,” he says. Andrew Carroll is the director of the Center for American War Letters at Chapman University. Mike Tharp is a freelance writer in Texas and a Vietnam War veteran. 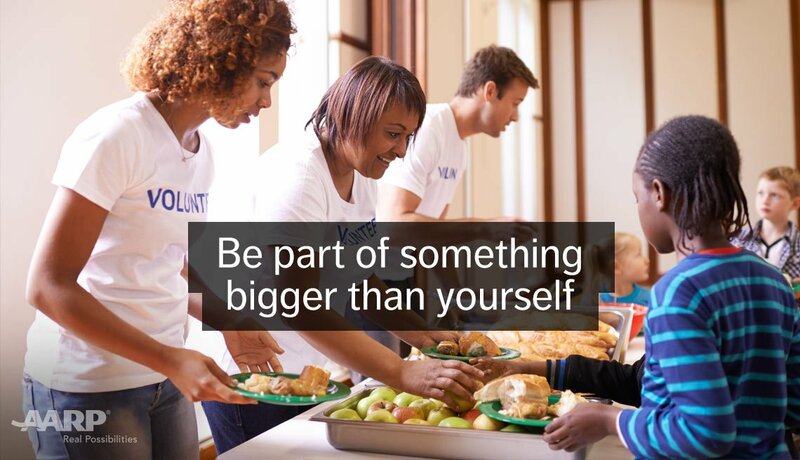 AARP helps seniors in need, provides tax aide to millions, helps rebuild communities and tutors children. It also represents you in Washington, D.C., and fights for your benefits for healthcare and Social Security. Sign up for the eAdvocate newsletter to keep up to speed on what’s happening in DC, and join AARP to keep building our community stronger.